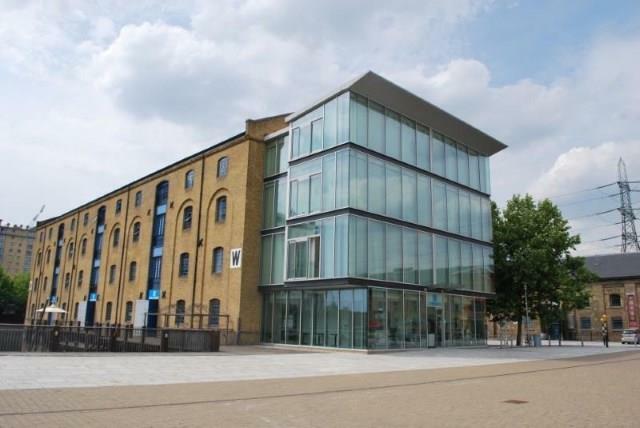 We are delighted to offer for sale a superb two double bedroom, uniquely designed penthouse flat, adjacent to the Excel Exhibition centre and over looking the Royal Victoria Docks. Seeing is truly believing with this unusual property which offers wrap around views over the Royal Victoria Docks. Complete with two en-suites and a further family shower room this property boast 53ft Lounge complete with two additional reception areas.